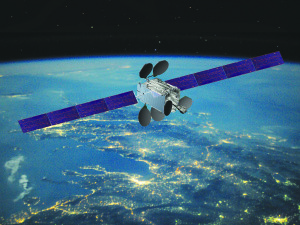 Eutelsat brushed aside threats facing the satellite telecommunications industry, saying it was bringing down satellite costs and targeting numerous growth markets, especially broadband, whose promise has not waned despite the overall market overcapacity. 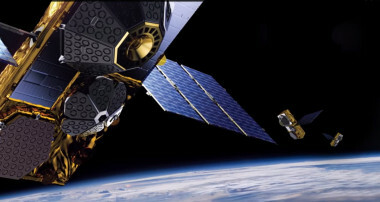 Satellite component builder Com Dev of Canada and partner Hisdesat of Spain are selling 40-45 percent of their jointly owned exactEarth space-based maritime surveillance company in an initial stock offering expected to yield 88 million Canadian dollars ($69.2 million). 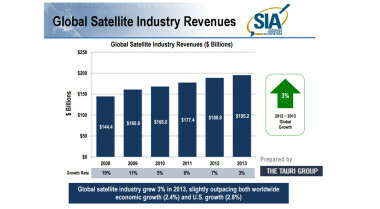 Mobile services, including data to aircraft, constitute the fastest-growing segment of the global satellite services industry, posting a 25 percent increase in sales for 2014, according to a new report from the Satellite Industry Association (SIA), a trade group here. 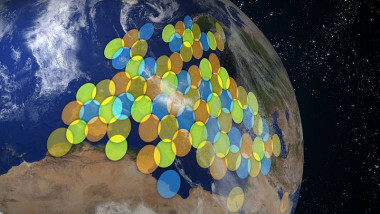 Satellite and rocket-component builder OHB SE of Germany on May 13 reported a sharp drop in revenue for the three months ending March 31 but said it remains on track to meet its full-year revenue goal. 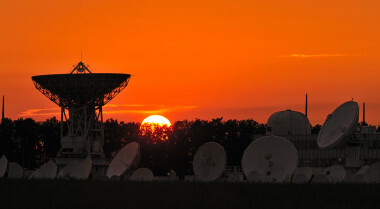 Satellite fleet operator Eutelsat on May 12 said downward pressure on its U.S. Defense Department business is longer-lasting than expected and that the struggles of its Russian television customers is also weighing on results. 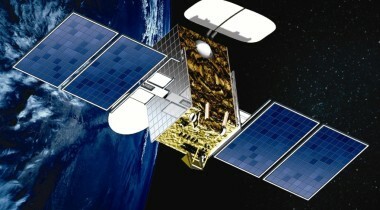 Satellite fleet operator Avanti Communications Group on May 12 said its three-satellite fleet, principally the Hylas 1 and Hylas 2 satellites launched in November 2010 and August 2012, were between 15 percent and 20 percent full during the three months ending March 31. 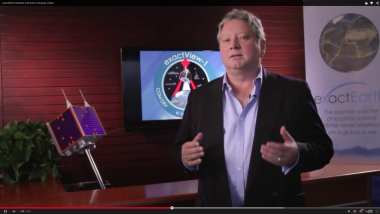 Mobile satellite services provider Globalstar Inc. has been spared a portion of what is still likely to be a challenging cash call in 2015 following the agreement by ground-network provider Hughes to take payment in Globalstar stock. 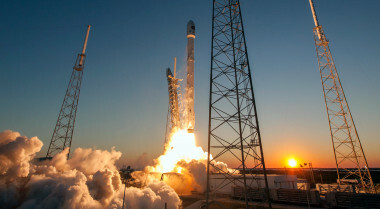 Orbcomm says it secured a commitment from SpaceX to launch 11 second-generation Orbcomm satellites between mid-August and late September. 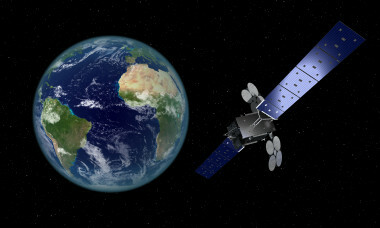 EchoStar Corp. on May 7 said its EchoStar 19/Jupiter 2 Ka-band broadband satellite, designed to relieve demand pressure on EchoStar’s Hughes consumer satellite broadband service, would not be launched until late 2016. 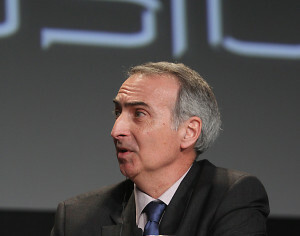 Intelsat on April 30 reported declines in revenue, gross profit and backlog for the three months ending March 31, saying the results were in line with forecasts and that the company can do little but count the days until its new satellites are launched. Lockheed Martin's Space Systems division reported a double-digit increase in operating profit for the three months ending March 29 compared to the same period last year. 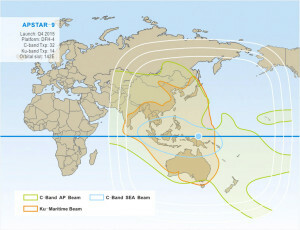 Satellite fleet operator APT Satellite Holdings reported higher revenue but lower pretax profit in 2014 as it made profitable use of a borrowed Chinese satellite but was obliged to reduce prices given the oversupply in the Asia-Pacific. 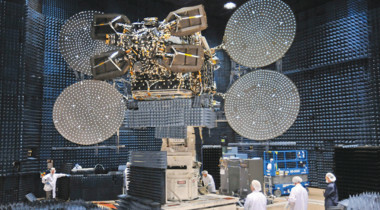 Satellite fleet operator Yahsat of the United Arab Emirates has been able to offset to lower demand from the U.S. Defense Department for Yahsat’s military Ka-band capacity over the Middle East by increased use by regional governments, starting with the UAE. 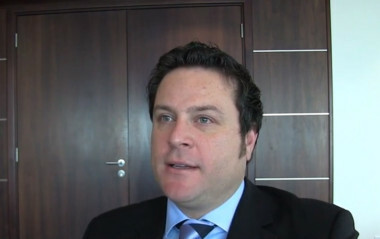 Mobile satellite services operator Thuraya Telecommunications Co. of Dubai posted revenue of $140 million, up 14 percent over 2013 on the strength of continued strong sales of its Satphone handset, Thuraya Chief Executive Samer Halawi said March 18. 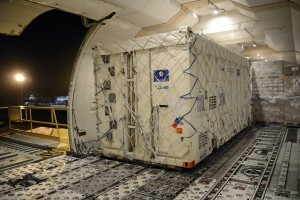 Intelsat warned investors to expect a rough ride over the next year or two as the company awaits the arrival of its Epic high-throughput satellites and the revenue growth they are designed to provide. 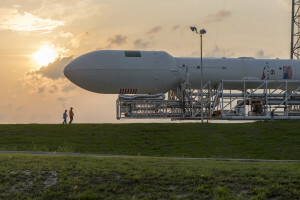 Satellite fleet operator SES has agreed to be the inaugural customer aboard an enhanced version of SpaceX’s Falcon 9 rocket, a decision that SES said followed a careful review of Falcon 9’s more-powerful first stage engine block.